The first thing I noticed about the 5’7″ Fish was how lightweight it was, making it a lot easier to throw around in the surf. I usually ride smaller Fish, somewhere around 5’4″, so i didn’t really know what to expect. The extra few inches made it way easier to paddle into waves both big and small, it also held a nice line off the bottom turn in the bigger waves where most Fish tend to slide out. I got a couple of sneaky cheater fives on it too which was surprising for a Fish, sometimes they go under pretty easy. I might have to wax her all the way to the nose!! This board for me went the best in small to medium waves and I imagine it would be a perfect summer board, but surprisingly is quite fun in bigger waves too. Enjoy!! 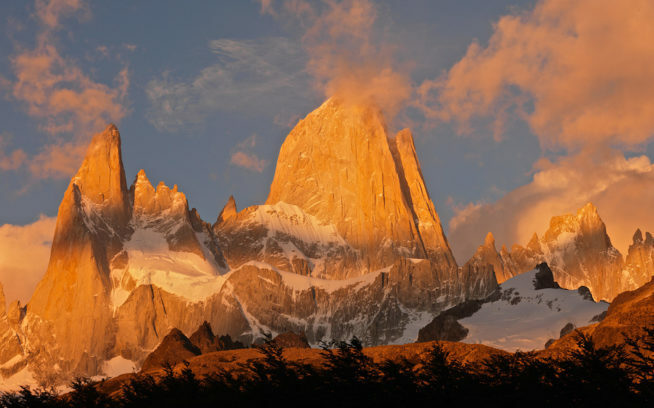 Banjo McLachlan is a photographer and Patagonia ambassador from Sydney, Australia. You can read an interview with Banjo and see some of his photography over at the Patagonia Australia blog. If your quiver is calling out for a new board, or an upcycled Flying Fish Beer Cozie (shown), visit Fletcher Chouinard Designs.